Soundtrack Music Associates | ‘RUN THE RACE’ SCORED BY Paul Mills, IN THEARTRES FEB 22. ‘RUN THE RACE’ SCORED BY Paul Mills, IN THEARTRES FEB 22. 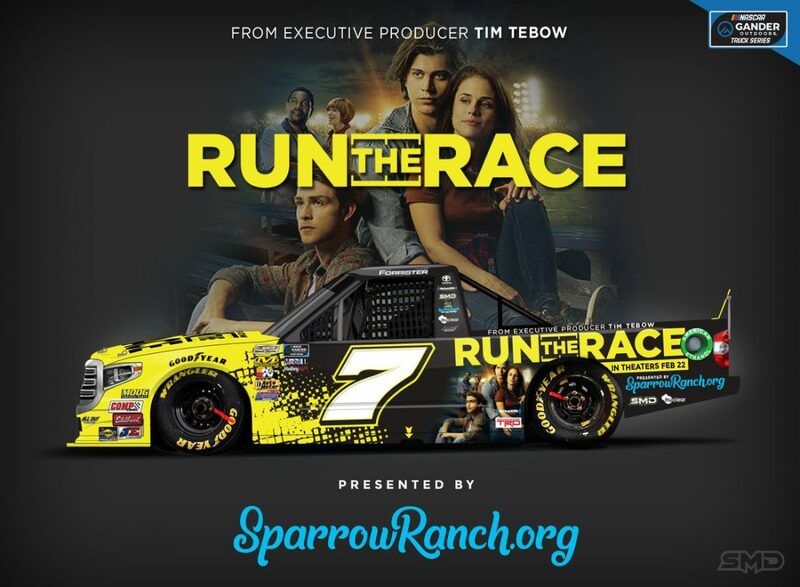 Run the Race, produced by Tim Tebow to sponsor a Truck Series team at Daytona.